Texas readers may have read about an ignition interlock penalty for repeat drunk driving offenders. The device works similar to a breath test. A driver must blow into the device before starting the car, and the vehicle won’t start for blood alcohol content readings above a designated level. At least one Texas judge has taken an innovative approach to the ignition interlock penalty. A former law enforcement officer was charged with DWI, and the court ordered the man to install an ignition interlock device in his car. After learning the man did not own a car, the judge simply ordered the man to blow into the device at least four times per day. Unfortunately, that ruling may not have achieved its intended effect, as the former officer is once again facing DWI charges in Houston, this time for crashing into a Harris County storefront. According to state regulations, the interlock is a penalty designed for a special subset of drivers defending against current DWI charges: those who already have a prior DWI conviction on their record. The penalty may also be applied to DWI defendants who hold a commercial driver’s license, or for first time offenders convicted with a BAC of .15 or greater. Proponents of the device believe it promotes both deterrence and rehabilitation among multiple DWI offenders, despite the related cost and the invasion of privacy — both of which are typically borne by the DWI offender. However, a study by the Texas Commission on Alcohol and Drug Abuse found that the recidivism rate among drivers convicted of DWI and who also completed DWI Education was low, at around only 5 percent. Given that statistic, some DWI criminal defense attorneys in Houston argue that ignition interlock devices should only be used for repeat offenders, not first offenders with high BAC levels. Being arrested for driving on Houston roadways while intoxicated is easier than you think. If you’ve been charged with drunk driving we’ll fight for you in the court of law. In Texas, DWI offenses are rigorously prosecuted in court ensuring the need for you to have the best DWI lawyer you can find, in your corner. 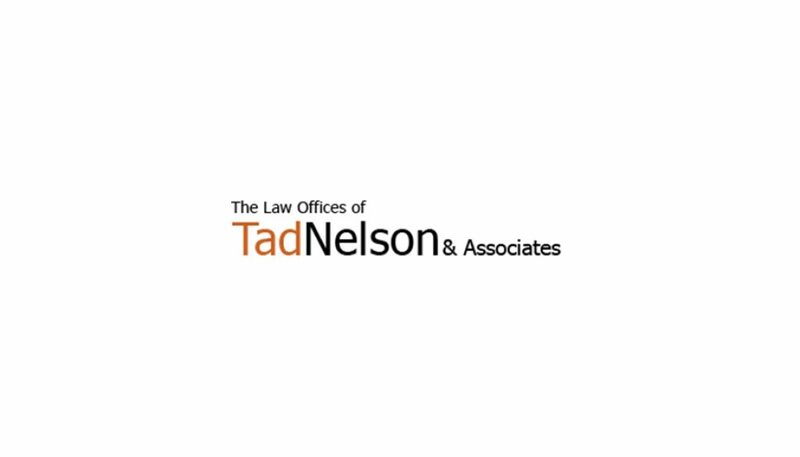 Good legal representation is the least of the help you’ll need if you intend to beat a DWI case in Harris County, and Tad A. Nelson is one of the best in his field with credentials to match what you should be looking for in legal counsel.